UniversalGiving™: Giving & Volunteering around the world! She was only 12 when Pamela made a commitment to community service. During a family vacation in Mexico, Pamela and her father were in a marketplace and looked down a side cult-de-sac where she saw a whole line of half-clothed, begging, unwashed, starving children. The word UNACCEPTABLE came across her mind… This experience of witnessing extreme poverty led Pamela Hawley into a lifelong commitment of service. She expanded her commitment and understanding of the sector through international service trips and volunteering opportunities with various NGOs – microfinance in remote villages of India; crisis relief work in the 2000 El Salvador earthquake; sustainable farming in Guatemala; digital divide training in Cambodia; and indigenous community preservation in Ecuador. With a vision to “Create a World Where Giving and Volunteering are a Natural Part of Everyday Life.”™; she founded UniversalGiving. UniversalGiving has been helping people give to and volunteer with international causes they care most about. Through UniversalGiving, people can give money and volunteer with vetted, quality opportunities all over the world. 100% of the donation goes directly to the project of your choice. Volunteers can search by focus or geographic area to find projects that achieve real results around the world. Opportunities range from giving $5 for a Knitting needles and yarn gift to orphanages in Nepal, to volunteering with children in Kenya. Love to teach? Explore teaching volunteering opportunities in Greece or help advance a community’s development vision and goals in Costa Rica? You can teach, paint and build capacity in Tanzania. 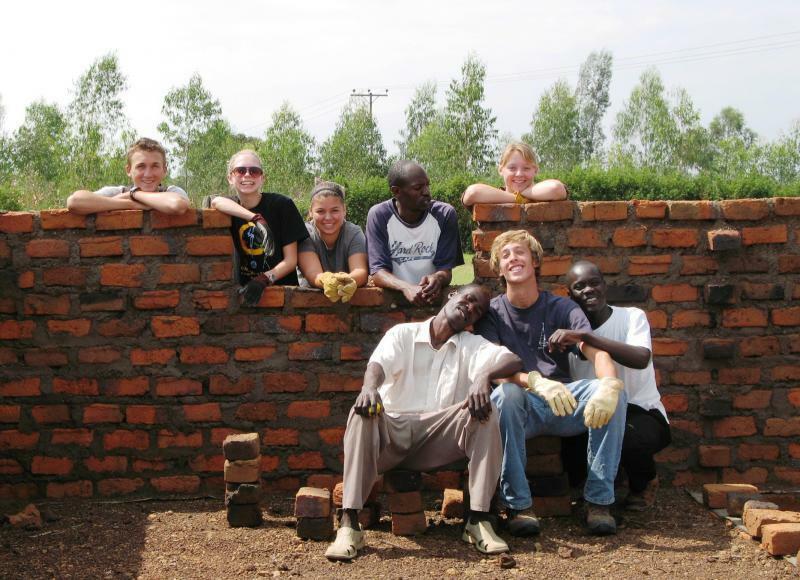 Or, volunteer with orphan children and their community in Rwanda or help street children in Vietnam. The volunteering assignments are so designed that you work with local people to ensure self-sufficiency in the long term. The duration for these volunteer abroad projects is anywhere from 1 week to 1 year, depending on the project need and volunteer’s availability. UniversalGiving Corporate provides CSR services to help corporations expand their community relations and programs. We provide strategy, operational support services and vetted non-profit partners for corporations, to make sure the success of their international giving and volunteering programs. Clients include Cisco, Fluor Corporation and Symantec. UniversalGiving has been a recipient of the Jefferson Award (the Nobel Prize for public service), a Finalist for Ernst & Young’s Entrepreneur of the Year Award, a Colburn S. Wilbur Fellow through the Institute for Global Ethics, and a Webby Award Honoree. Pamela is a Fast Company Expert Blogger on CSR. She has been invited to exclusive events at the White House on three occasions, in 2010, 2012 and 2013. The organisation has been profiled on CBS News and in Fox Business Network, and has also been featured in BusinessWeek, Women Entrepreneur, Oprah.com, NBC News, The Christian Science Monitor, The New York Times, The Financial Times, CNNMoney.com and Change.org. 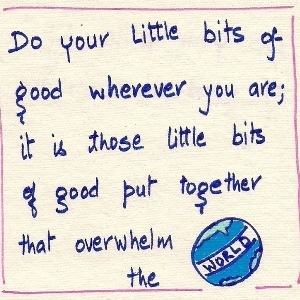 We love spreading giving and volunteering around the world, and we hope to be a resource to you!